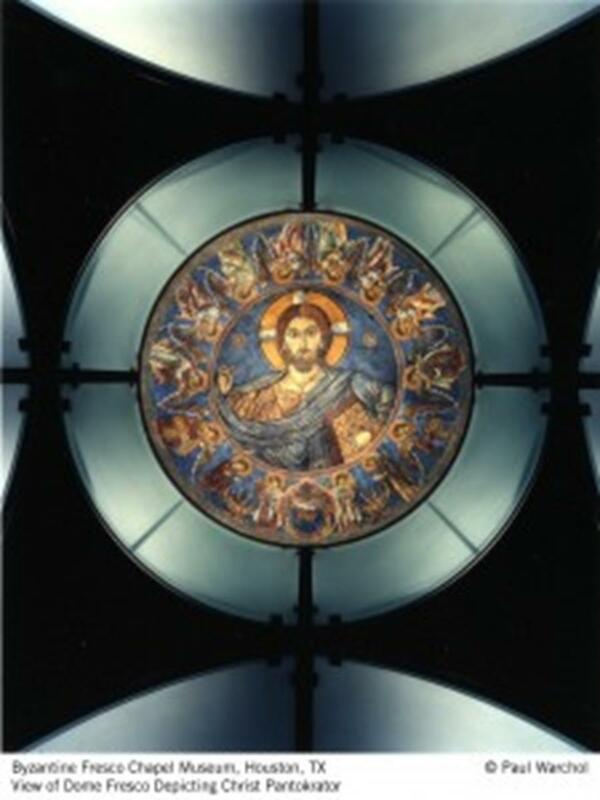 The Byzantine Fresco Chapel, opened in 1997, houses two 13th century Byzantine frescoes. The Menil Foundation rescued and restored these frescoes after the art was stolen from a church on the island of Cyprus. On a long-term loan, these frescoes are the only Byzantine frescoes in the Western Hemisphere. 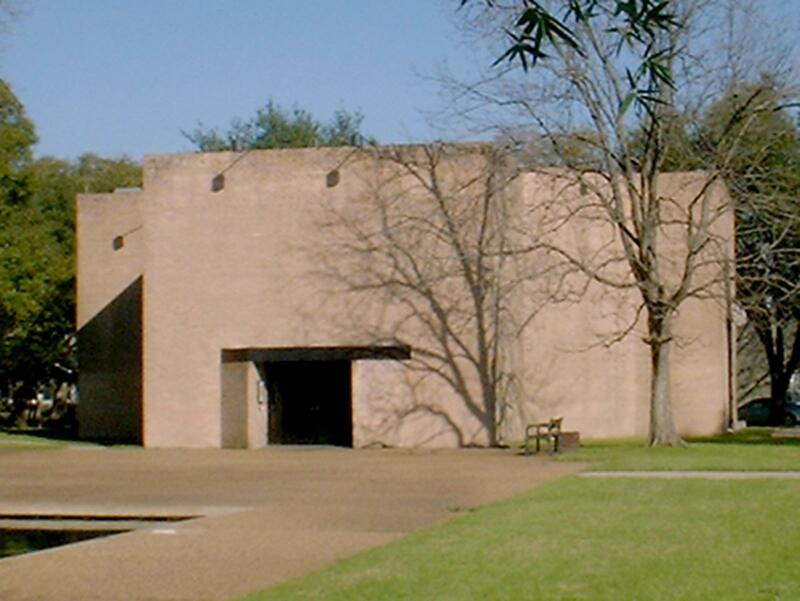 Just a block north, your group can visit the Rothko Chapel, also supported by The Menil Foundation. Open to all faiths, every day, this chapel houses murals by Mark Rothko, one of the leading American artists of the mid 20th century. BAPS Shri Swaminarayan Mandir in Houston is the first traditional Hindu temple to be made of stone and marble in the United States. Shipped piece by piece from India, the temple was built according to ancient Hindu architectural manuscripts. It is open to visitors and worshippers alike. The Buffalo Bayou offers a unique way to experience nature in the city. The historic 52-mile waterway has pontoon boat tours sponsored by the Buffalo Bayou Partnership. Houston Historical Tours offers four religious tours, each lasting four to six hours. Take the Eastern tour to explore the Hindu, Taoist and Buddhist temples in Houston. The Churches tour visits a variety of different Catholic and Protestant churches. Temples and Synagogues teaches you about the three branches of Judaism, and the Smorgasbord tour is a mix of different religious sites. 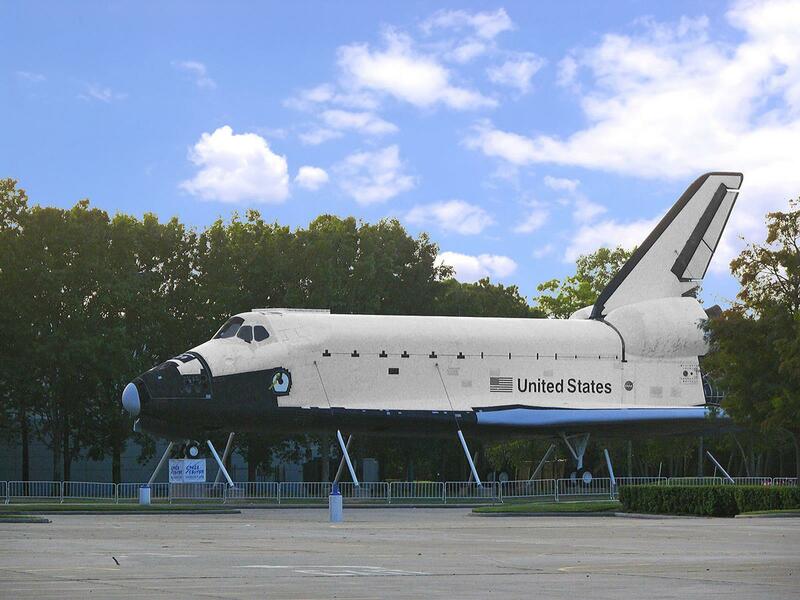 Space Center Houston is the official visitors’ center for NASA’s Johnson Space Center. Through the many permanent exhibits, your group can explore and learn all about the NASA Space program. 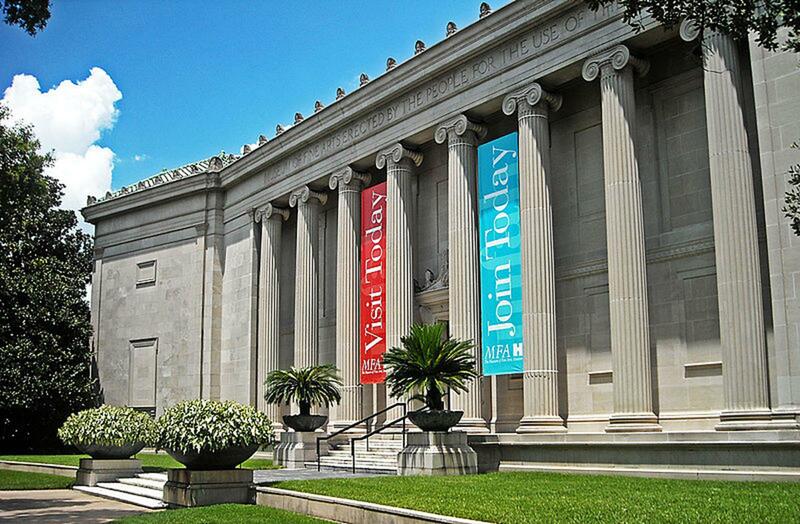 Museum of Fine Arts, Houston is the oldest museum in Texas. Georgia O’Keeffe, Andy Warhol and Pablo Picasso are just a few of the many artists whose work is on display. Downtown Aquarium in Houston not only has more than 200 species of marine life, but also has white tigers. The Shipwreck exhibit lets you explore living coral reefs and the diverse ocean world. 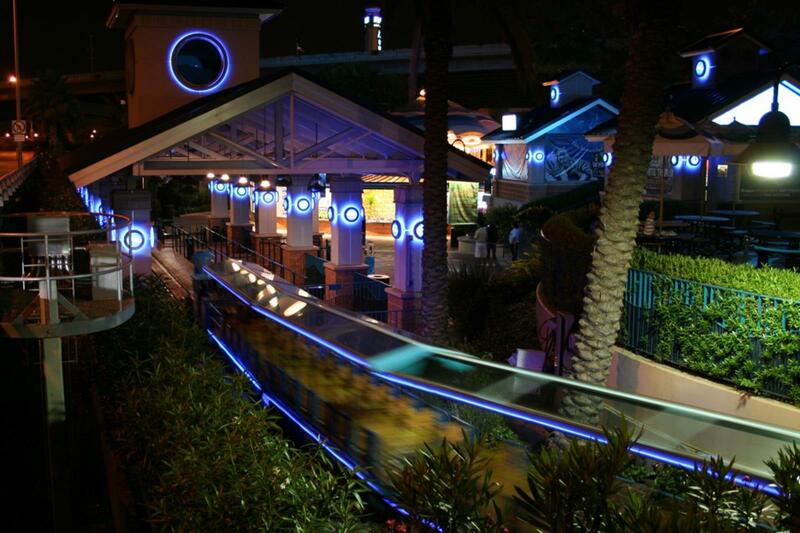 To see the top attractions in Houston with your group, check out the CityPASS. This pass includes six admission tickets, collectively priced in the booklet 48% less than individual ticket purchases. 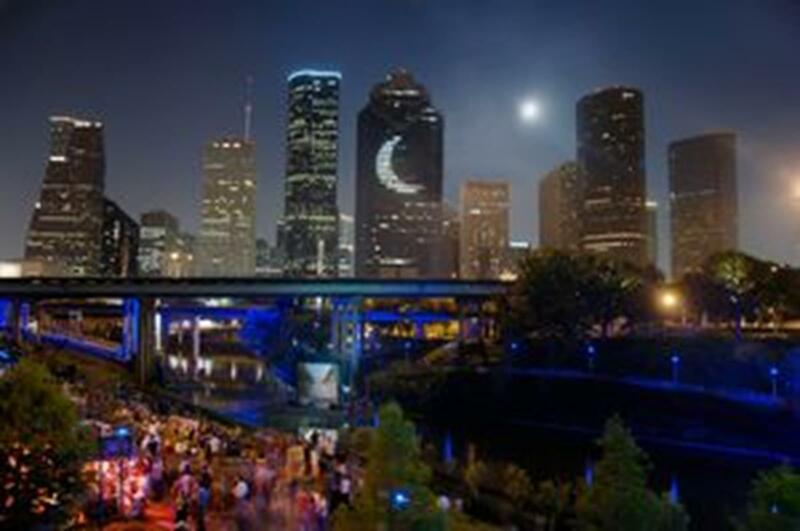 The booklet is valid for nine consecutive days after the first use and includes the following attractions: Space Center Houston, Downtown Aquarium, Houston Museum of Natural Science, Houston Zoo, Museum of Fine Arts, Houston or Children’s Museum of Houston, and Houston Zoo or The Health Museum. 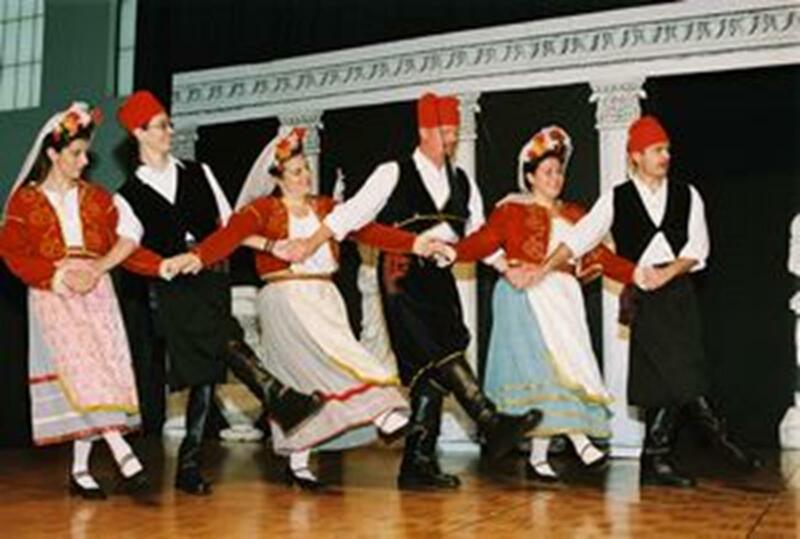 The annual Greek Festival in Houston takes place at the beginning of October. This year will mark the 45th festival at the Annunciation Greek Orthodox Cathedral complex, which is near downtown Houston and the Museum District. Chanukah Fest in December is sponsored by the Chabad Lubavitch. This holiday festival is located by City Hall and has traditional food, crafts demonstrations and live entertainment. Don’t miss the Houston Livestock Show and Rodeo if your group is traveling in February and March. Featuring famous country singers, the Houston Rodeo lets your group experience a real Southwest rodeo, one that’s been around for nearly 80 years. Beautiful beaches and soft rolling waves, relaxed sunny days and moonlit evenings—those are probably your first thoughts when the islands of the Bahamas are mentioned.